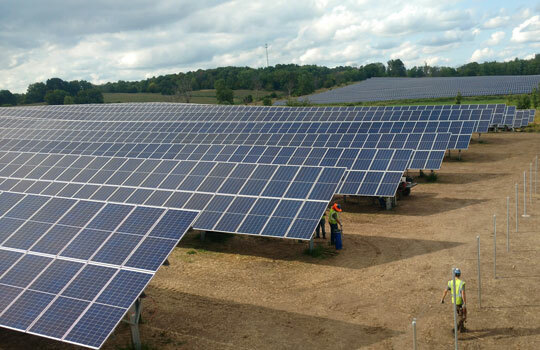 If you’ve driven along I-94 just north of St. Joseph you may have see an emergence of solar panels. A new 8,748-panel project is now producing electricity, spread across 60 acres along side of Interstate 94. The project will produce enough equivalent energy to power roughly 480 average Minnesotan homes.